Suzanne will go over her prep guide and workflow which ensures her a successful session. She will briefly cover how she sets up and get’s ready for her sessions as well as show you the ‘tools of the trade’. 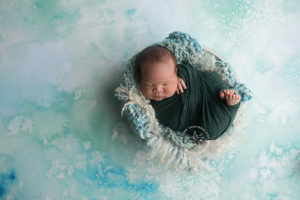 Suzanne will wrap up by showing us 3 different wrapping techniques which will help either add variety to your newborn session or give you a base foundation to feel confident saying “yes” to taking a newborn session. A member of any other state, regional, or national photographic association the cost is $30.